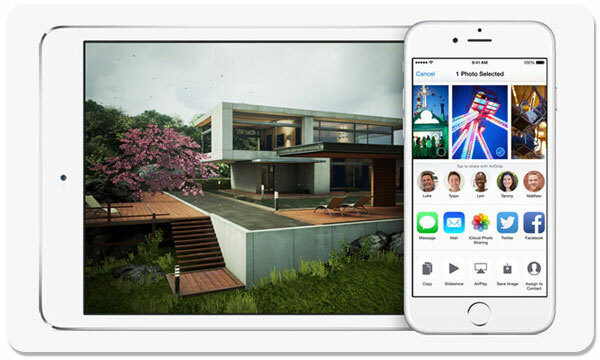 If you haven't yet taken the iOS 8 plunge, you may not know what you're missing. True, iOS 8 has the familiar iOS 7 look and feel, but it's chock full of both new and improved features and functionality. And it's free. However, if you're toting an iPhone that's getting a little long in the tooth, you might want to consider trading up, as iOS 8 is an option only for owners of the iPhone 4s and later models.